I'm always looking for a new place to draw and on holiday I am no different. 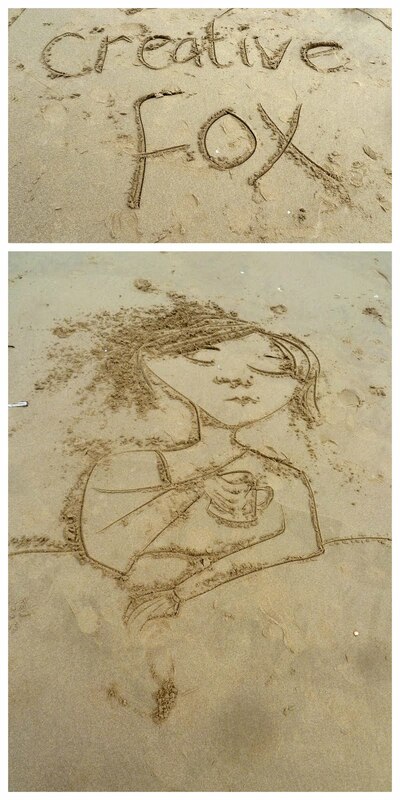 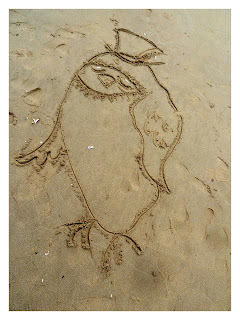 I love a good doodle in the sand and I finshed my scribbles with my name and website address. Advertise in nature I say!